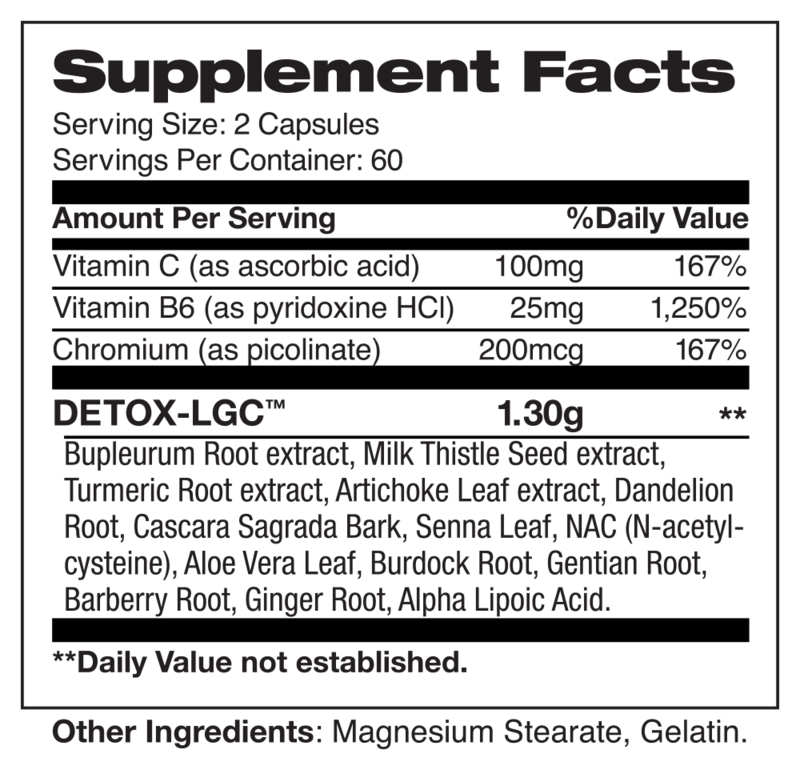 This is a very popular product with many, as it is formulated with a blend of sought-after ingredients including Milk Thistle, Barberry Root, and Cascara Sagrada. We get it, sometimes you feel like a busted can of biscuits. 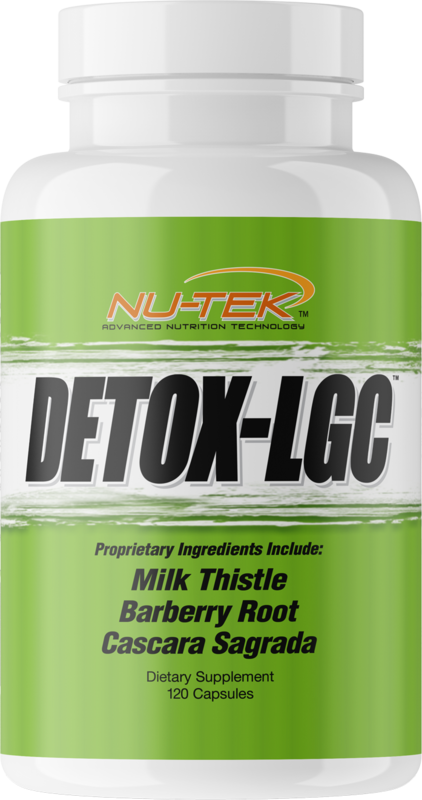 Keep your head up and get a head start on your goals with DETOX-LGC™! SUGGESTED USE: As an adult dietary supplement, test your tolerance with (1) capsule in the morning and (1) capsule before bed with 12oz. of water. In addition, drink at least 8 glasses of water per day. If well tolerated, you can increase the dosage up to 2 capsules twice daily.